The quartet behind IN GOOD COMPANY (IGC) strike an unlikely balance between the realms of fast fashion and luxury design. 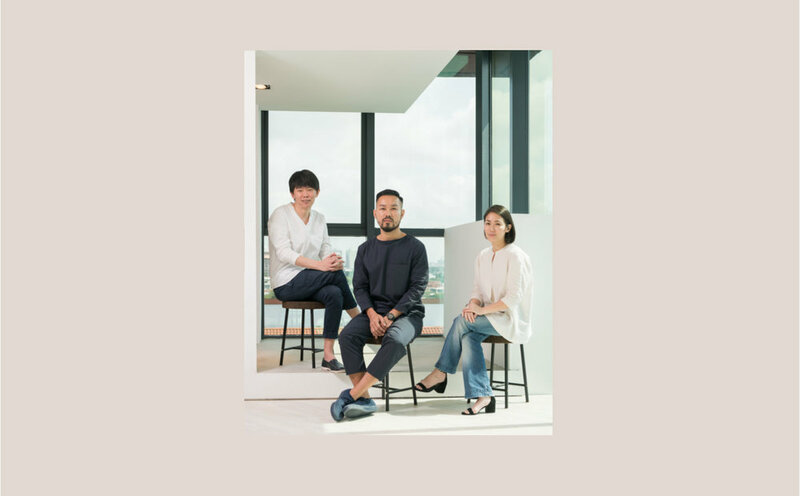 Sven Tan and Kane Tan, who provide creative direction to the brand, are designers with distinctly different styles, though they remain integrated by a similar vision of contemporary minimalism. 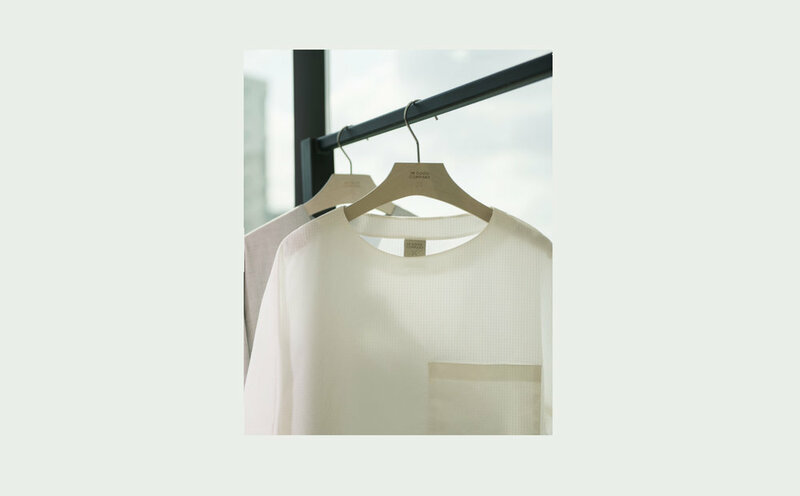 Kane specialises in languid and effortless silhouettes; with an understanding of the fabric in mind, he proceeds to drape directly onto the mannequin—a method that managing director Jaclyn Teo notes is more often practiced by skilled couturiers. Sven, on the other hand, has a more definitive eye for crisp and sharp cuts, focusing on shapes, forms and proportions through patterning and drafting. A fourth partner, Julene Aw, handles administration, work process, finance and human resources. “Colour is very important to us,” Sven elaborates, “Choosing colour is a very emotional process. We usually test it on our skin—it has to flatter the Asian skin tone. Then we look at how it compliments other colours in the collection, so it is easier for customers to shop and for us to sell.” Fabrics, meanwhile, are selected based on quality, weight, and practicality, as well as through careful consideration of their customers’ lifestyles. Every capsule they’ve made includes a core set of fabrics, with new ones introduced for a sense of freshness and variety.